SKU: Dart Solo UltraClear TR16 16 oz. 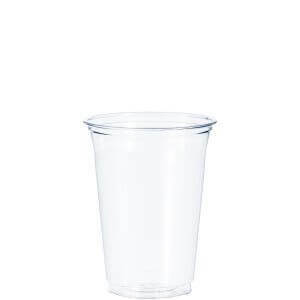 Clear PET Plastic Cold Tall Cup - 1000/Case. Categories: DART, PLASTIC CUPS / LIDS, PLASTIC CUPS / LIDS-1. 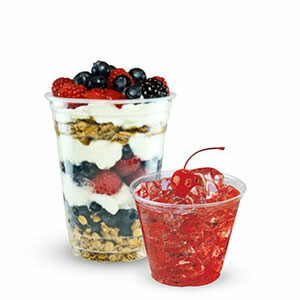 Solo® Ultra Clear cups will enhance your visibility with their crystal clarity and print capability. Multiple cups fit one lid size to simplify your operation and reduce storage costs.